Never Lose your tools with MFC's "Hot Grip" line. 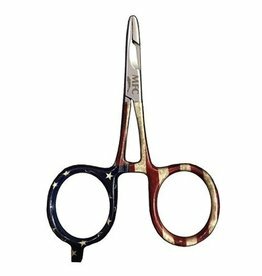 The scissors on this model are super durable and cut through any type of mono, fluoro, or backing. Comfy chartreuse foam handles on all models. 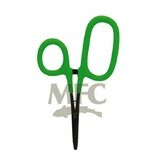 MFC's scissor/forceps are a phenomenal tool. You're able to crimp, grab, pinch, cut, and trim with one tool. This is a favorite amongst anglers and guides alike. 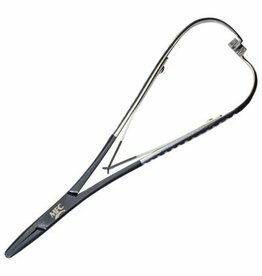 MFC's Premium 5" Forceps are made of only the best surgical grade steel for maximum performance and longevity. A pair of good forceps is a staple tool for any anglers' kit, and we've given them a fresh look by skinning them with either trout or camo. 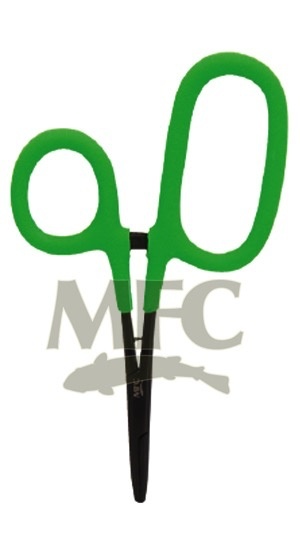 River Steel Tools are the new standard in quality from MFC. 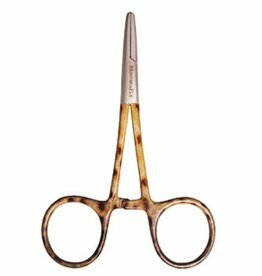 Made from best Stainless Steel, with innovative designs, ultra sharp cutting edges on scissor models, and 9 gauge springs on all Mitten Clamps push these tools to the top of the line.